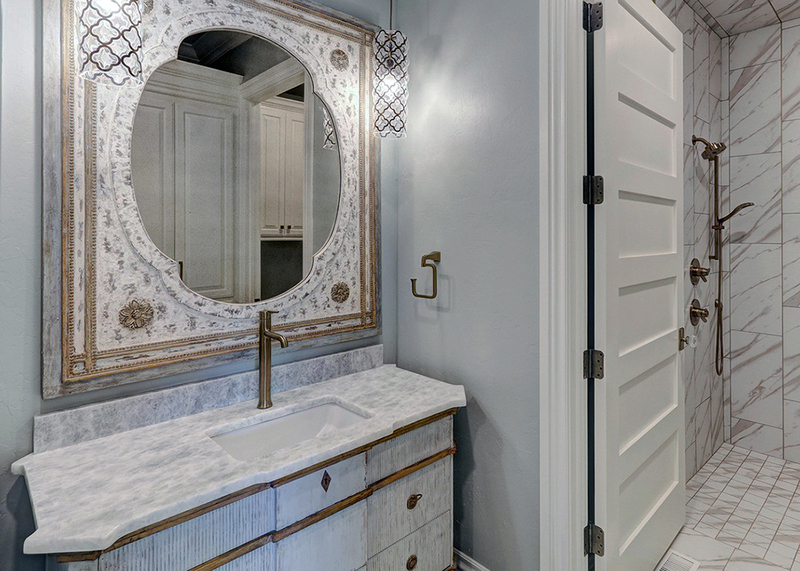 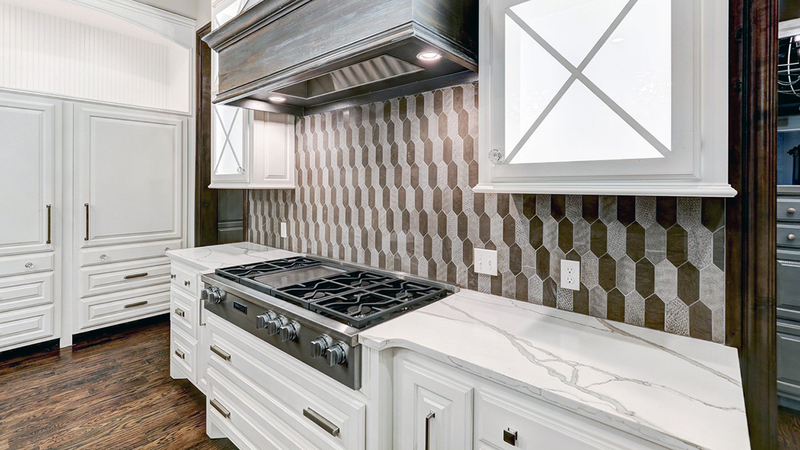 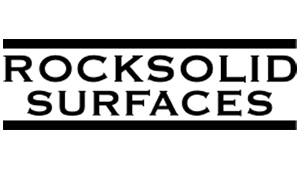 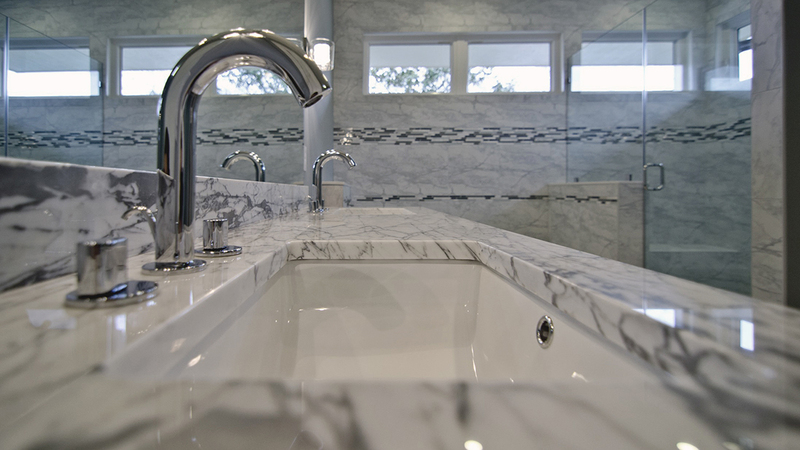 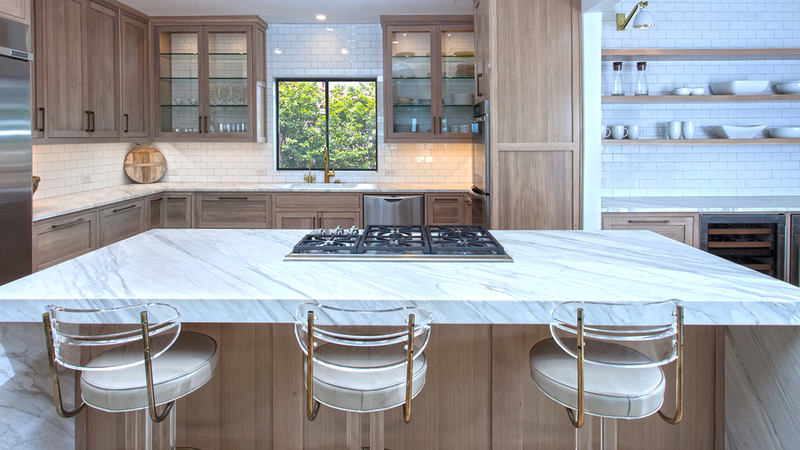 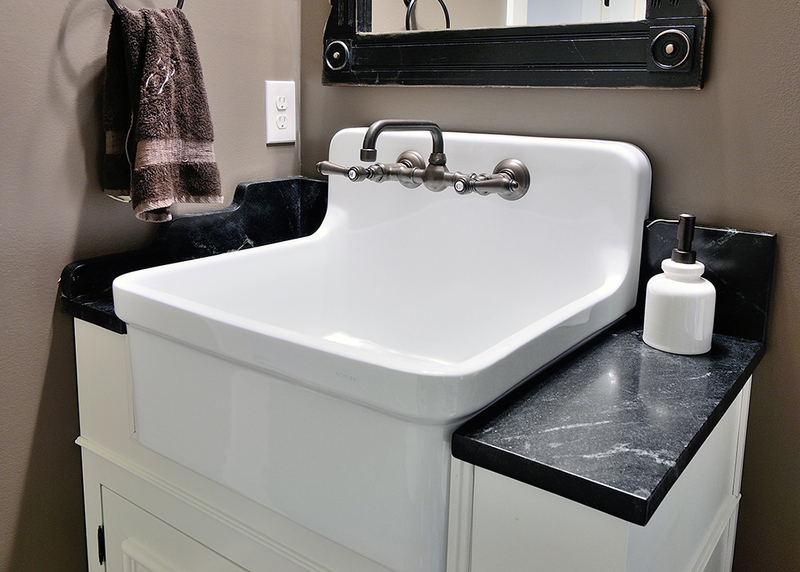 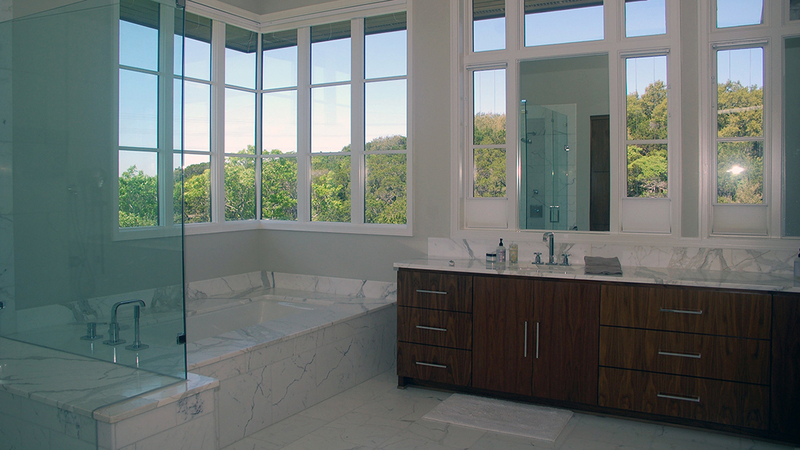 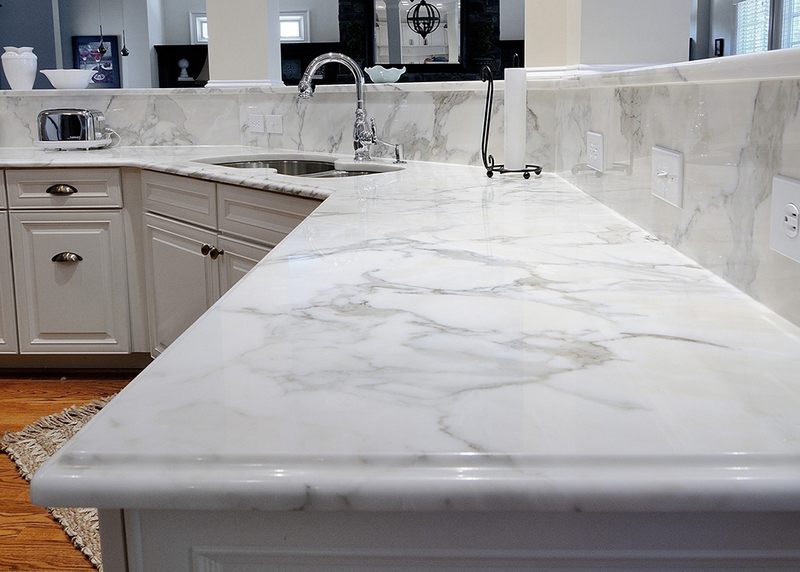 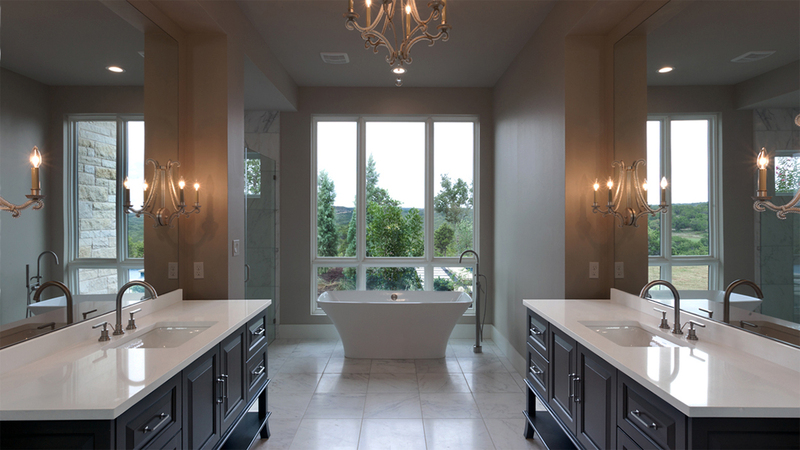 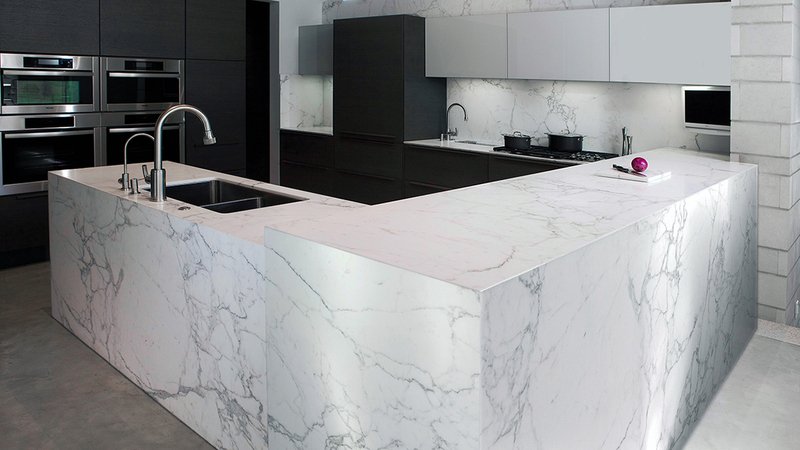 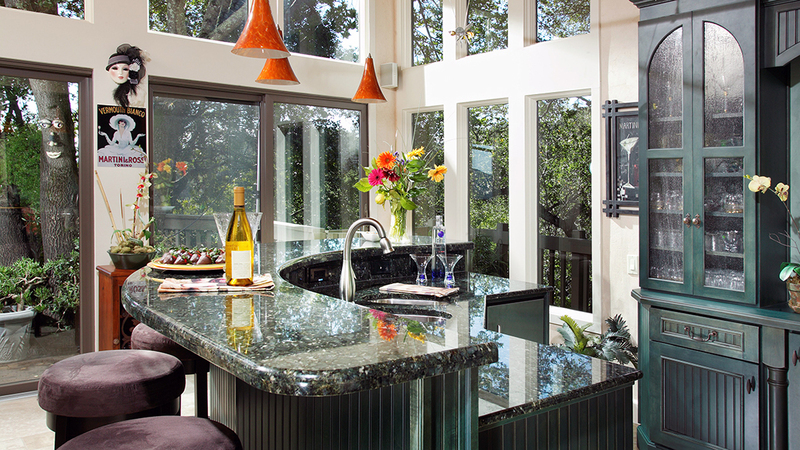 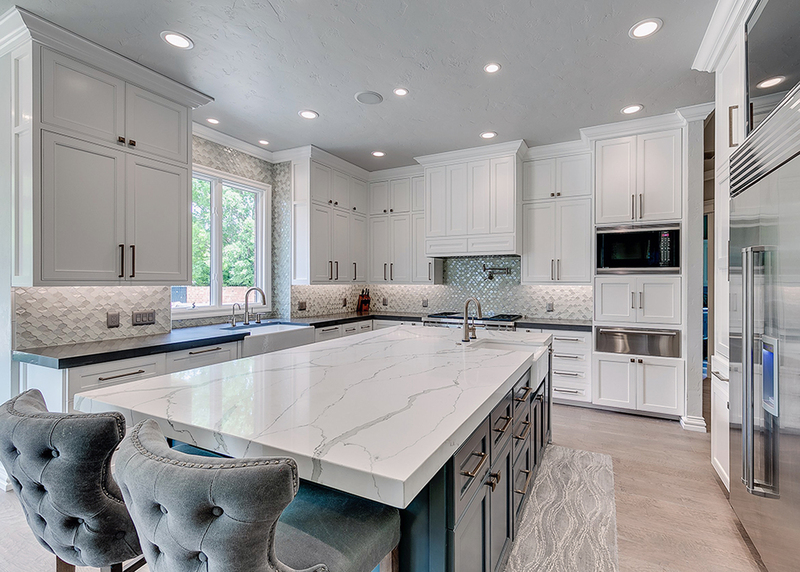 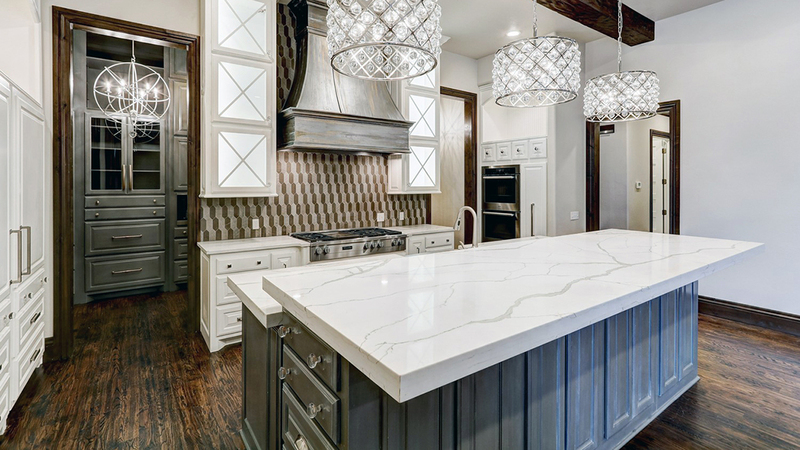 Rocksolid Surfaces specializes in complete design, fabrication and installation; providing design professionals and discerning clients everything necessary for their kitchens, baths or special projects. 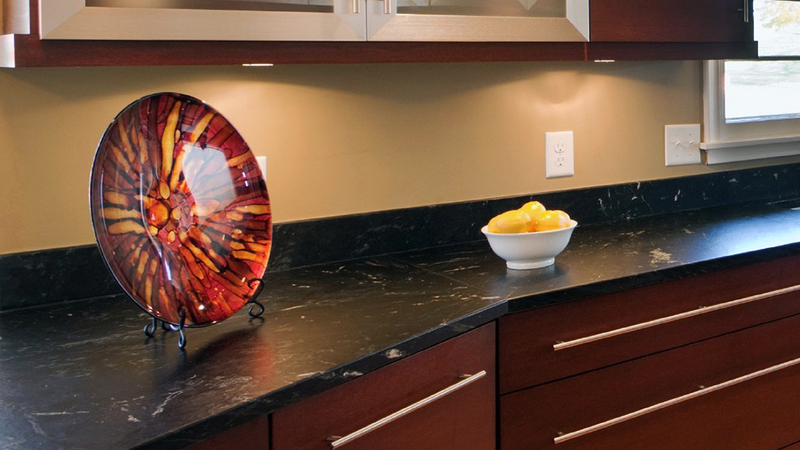 Rocksolid Surfaces’ expansive selection provides you every possible option for your home or office, new or remodeling project with the highest attention to detail. 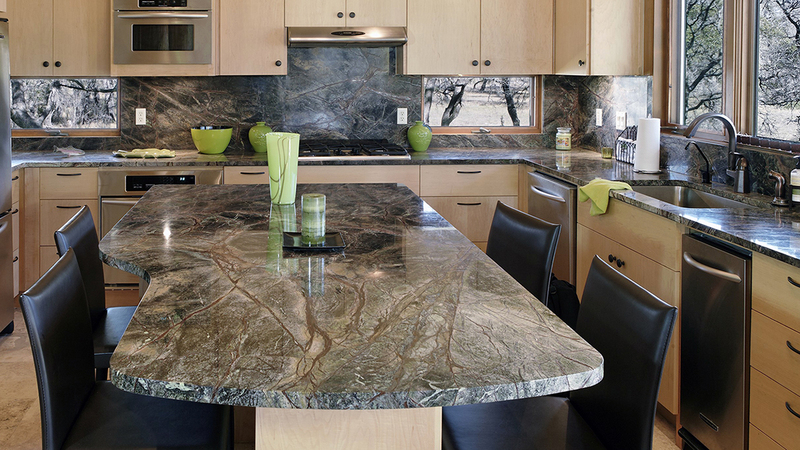 Extraordinary craftsmanship, integrity and products sourced from around the world have given Rocksolid Surfaces their pristine reputation since their founding in 1979.